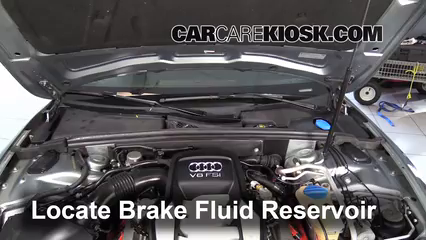 The 2008 Audi S5 is a very difficult car to maintain. Its headlights will require the removal of a large panel and the bulb housing, which are both attached by numerous rivets and torx bolts. A large panel beneath the vehicle that’s held on by multiple screws will need to be removed to access the fog light, the lower radiator hose, and the oil drain plug. 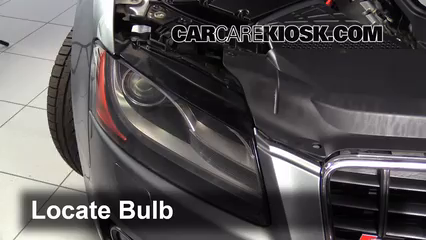 The engine air filter is secured by multiple different fasteners and will be very problematic to remove. 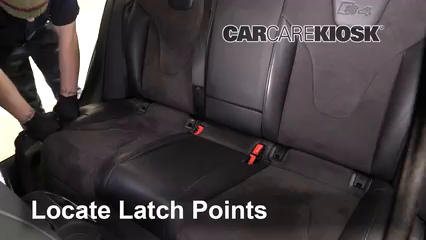 However, the 2008 Audi S5 does have its upsides. 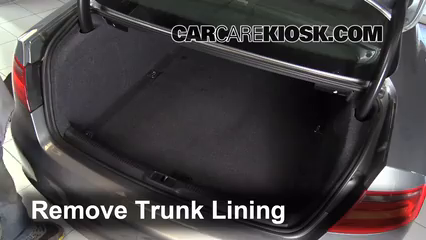 The spare tire and jack kit are packaged together and can be quickly removed and set up. 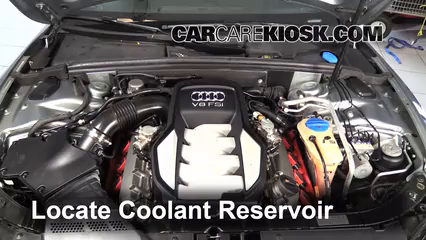 The engine coolant reservoir has very open access, allowing you to read its level markers and refill it easily. The oil filter is easy to reliably access under the engine cover, eliminates you having to reach deep into the engine bay.